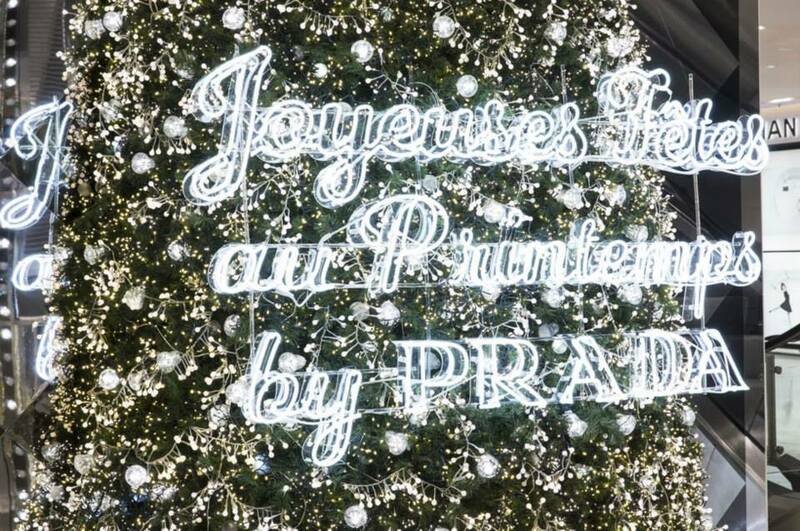 “Noël, Joyeuse Obsession” is the theme of au Printemps Christmas window display of 2013. 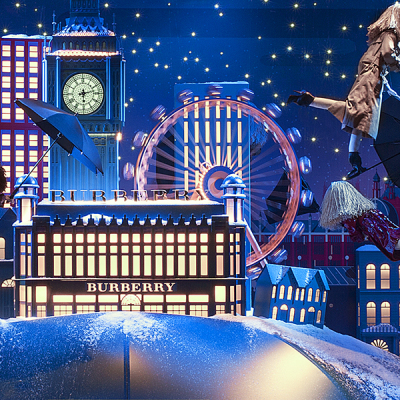 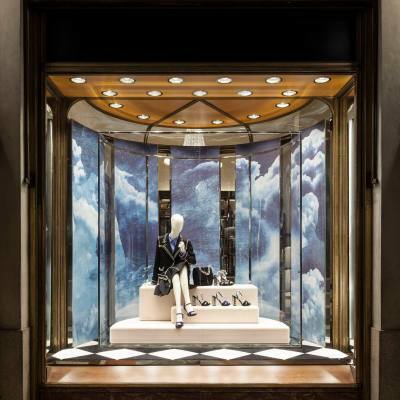 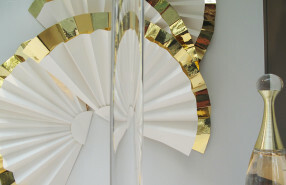 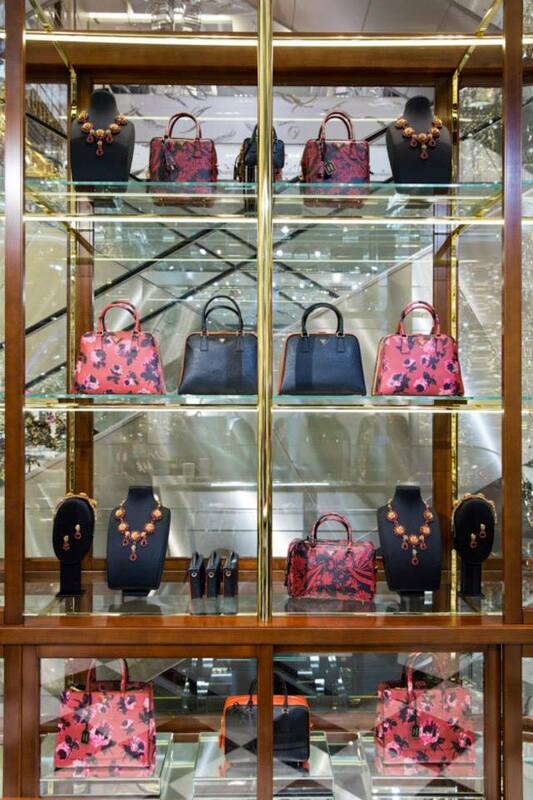 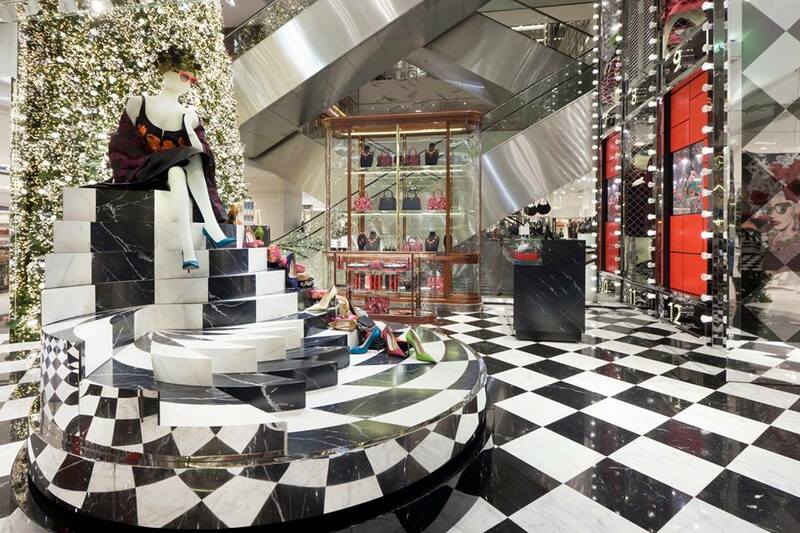 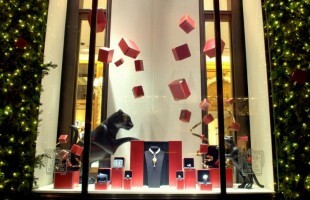 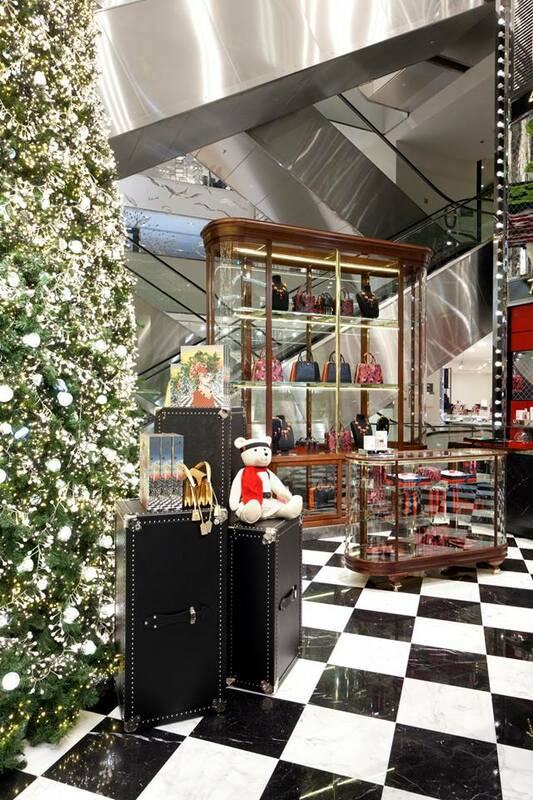 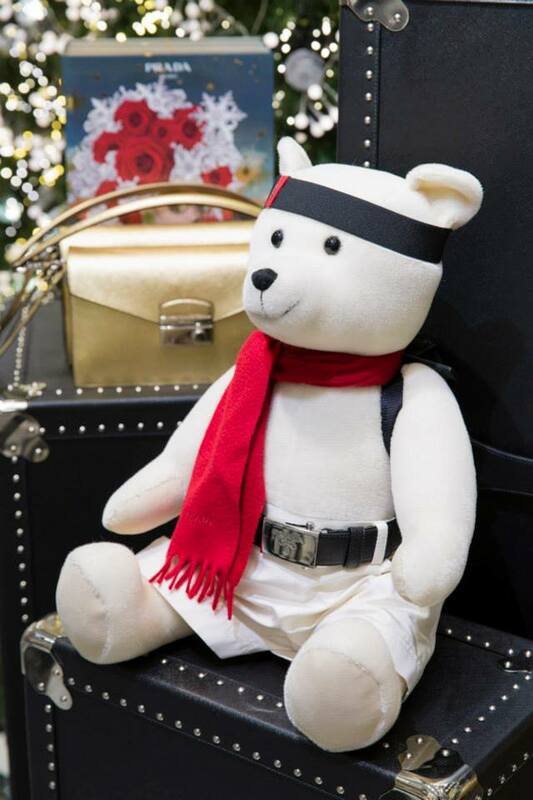 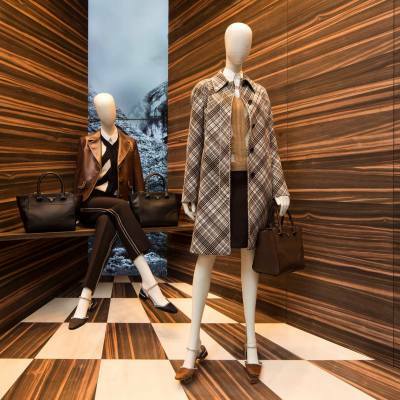 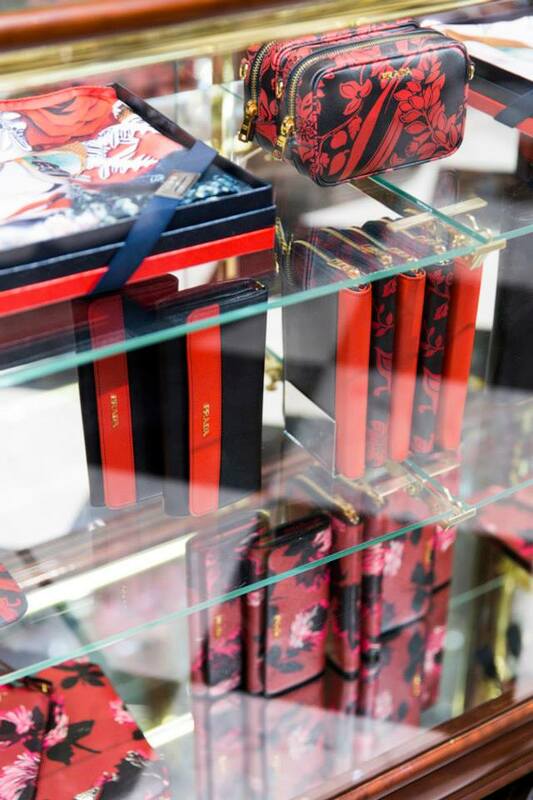 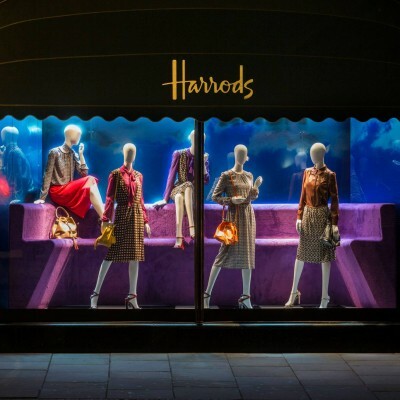 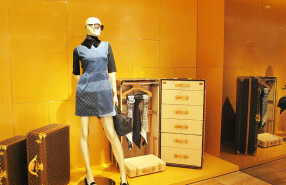 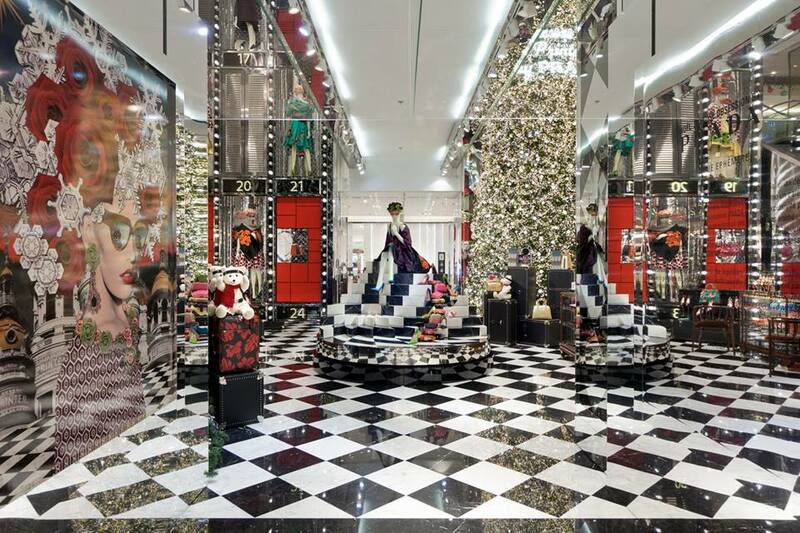 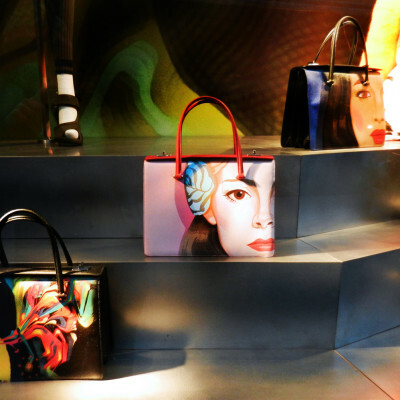 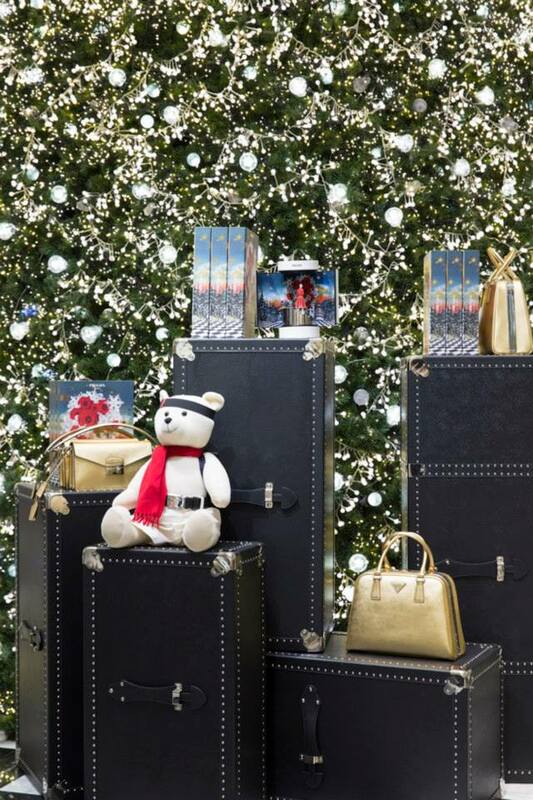 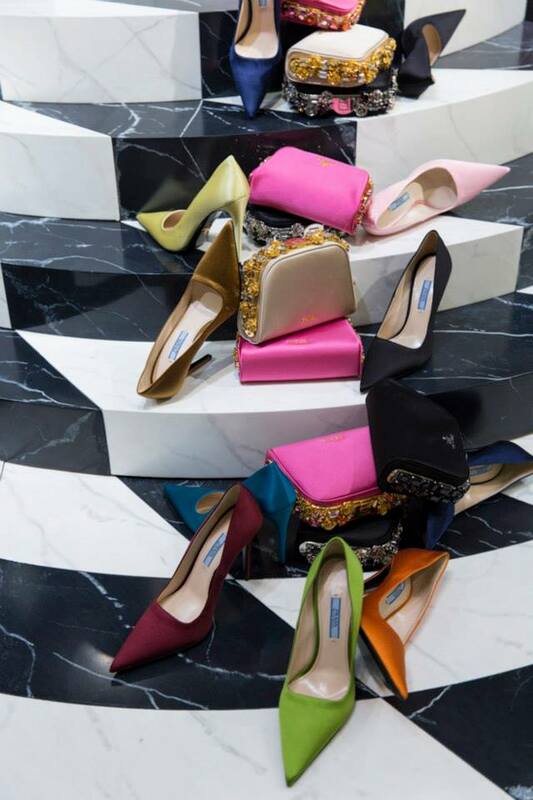 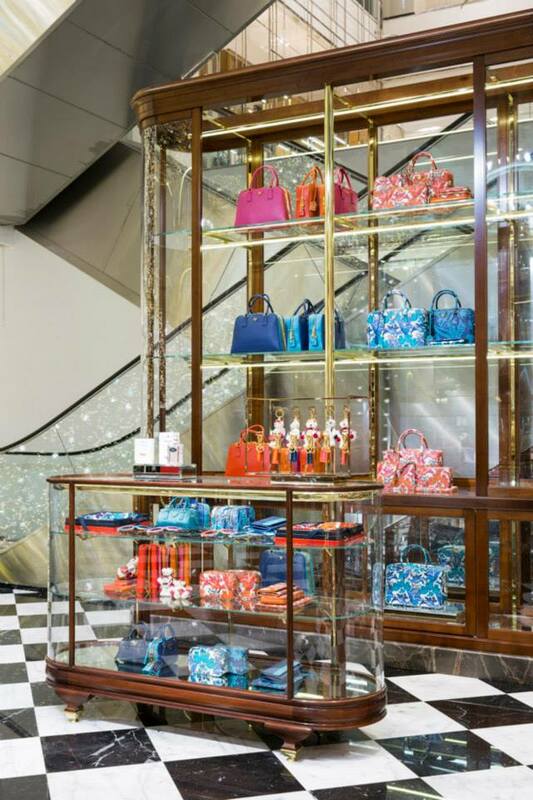 The 11 Christmas windows are decorated by fashion brand PRADA with enchanted holiday seasons as inspiration. 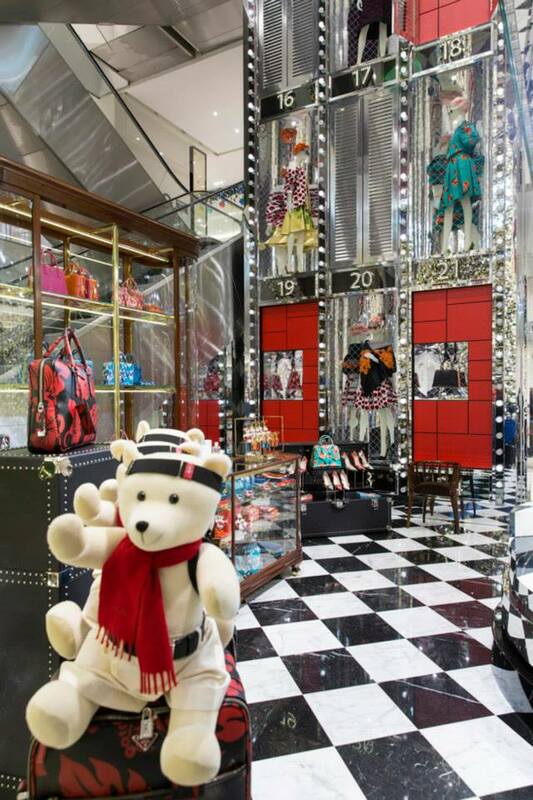 Where 4 are animated festive windows with teddybears wearing dresses designed by Miuccia Prada and animated by Puppeteer Jean-Claude Dehix. 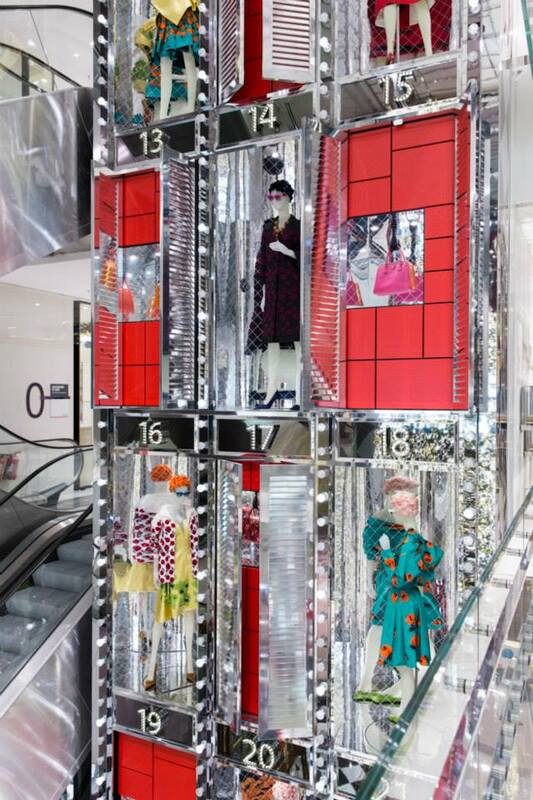 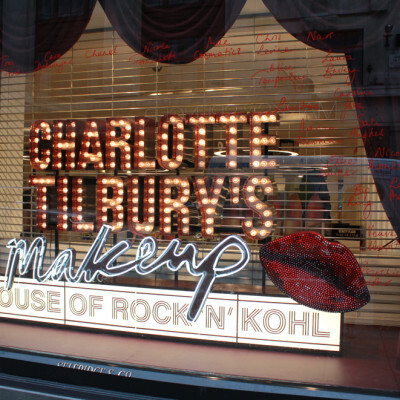 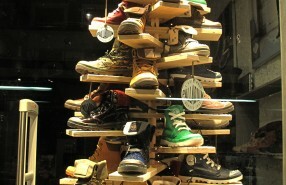 The other 7 are fashion window displays. 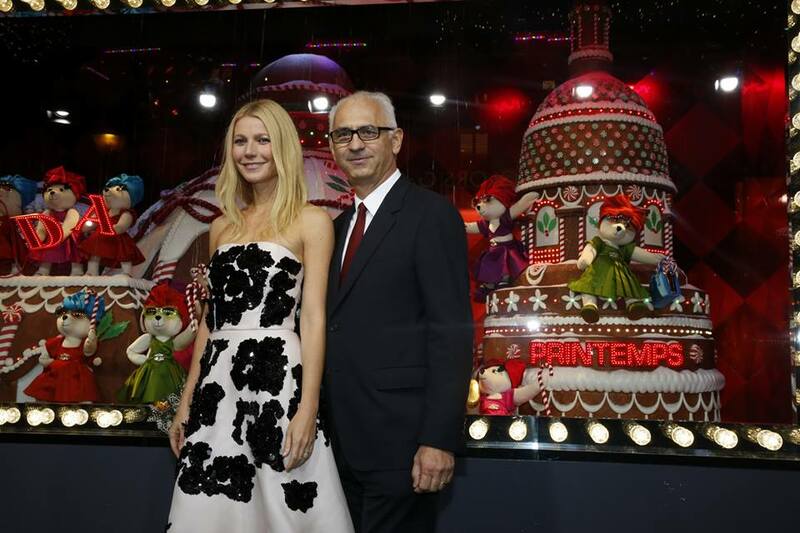 Actress Gwyneth Paltrow unveiled the PRADA Christmas windows dressed in a pink PRADA strapless dress.